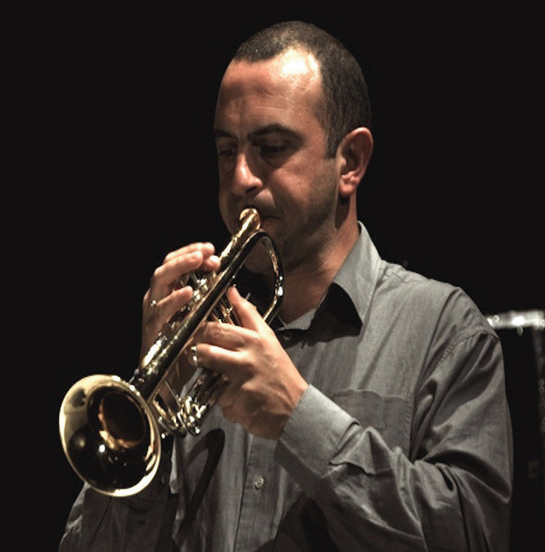 Philippe Ranallo has studied at the Royal Conservatory of Liege where he obtained a Higher Diploma in Trumpet and Chamber Music with great distinction. He began his professional career at the age of 19 as soloist with the Band of the Belgian Naval Force. Soloist at the Liege Royal Philharmonic Orchestra since 1991, Philippe Ranallo has been very active in the world of Big Bands and Studios. 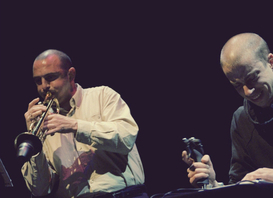 He created, in September 2012, a new concerto for trumpet by R. Cendo at the Festival Musica in Strasbourg. 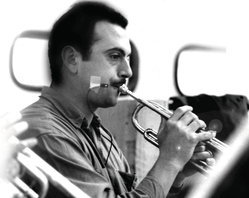 He is trumpet teacher assistant at the Higher Institute of Music and Education (IMEP) Namur. He is member of the Brass Label Quintet. 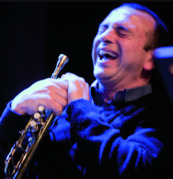 Since August 2012 he is also teaching trumpet at the Conn Selmer Academy Belgium.